This 2 lb. 4 oz. 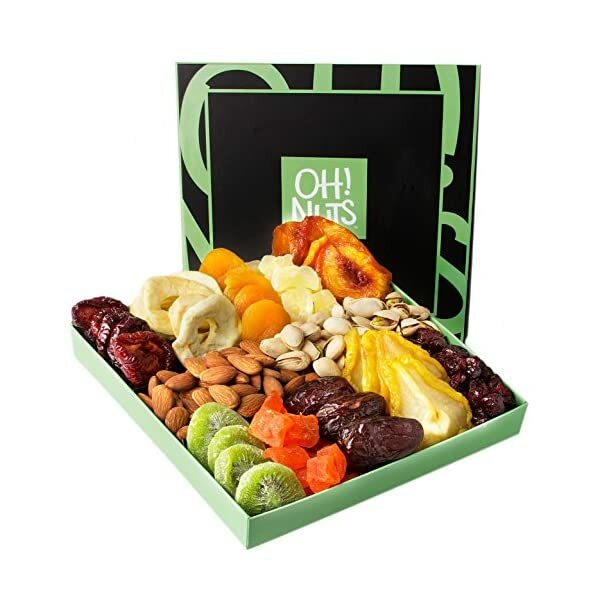 tray contains a gourmet assortment of succulent dried fruit. 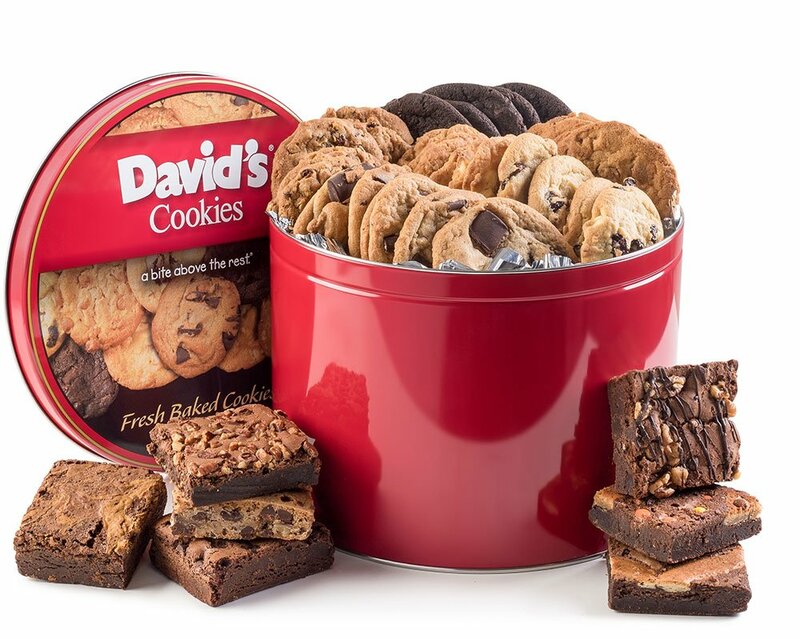 Gift Pack Contains 3 Delicious Flavors: David's Cookies assorted cookie gift tin contains 8 - 4.5 oz. freshly soft-baked cookies in 3 delicious flavors including Triple Chocolate Chunk, Peanut Butter Chunk, and S'mores. 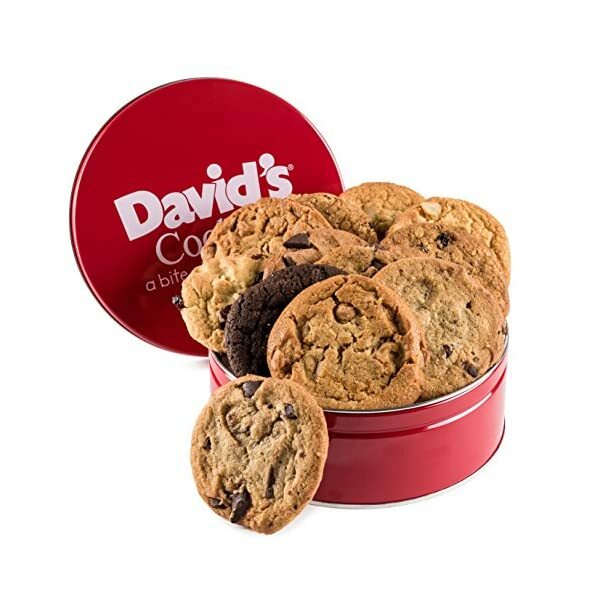 Gift Pack Contains 5 Delicious Flavors: David's Cookies assorted cookie gift tin contains a dozen freshly soft-baked cookies in six delicious flavors including cherry with white chocolate chips, chocolate chunk, oatmeal raisin, macadamia white chunk, and peanut butter. 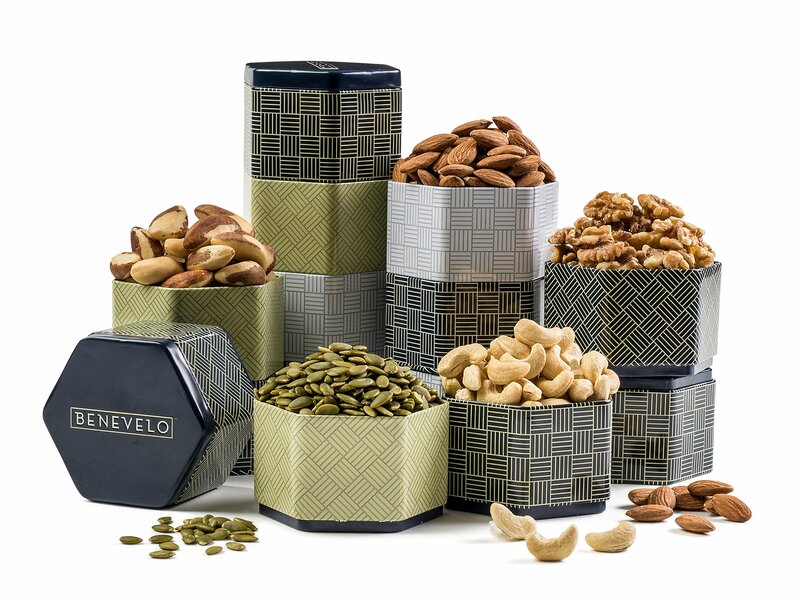 A Gorgeous Gourmet Gift: Benevolo Gift's five-tier nut gift set is sure to impress - the decadent selection of raw whole walnuts, cashews, almonds, hazelnuts, & shelled pumpkin seeds are the perfect array of savory treats! 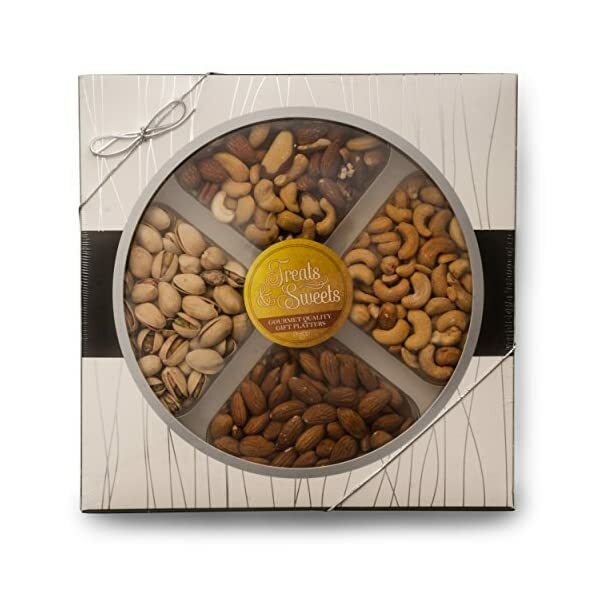 Thoughtfully Arranged: The sleek presentation makes it a great gift for all holidays, birthdays, thank you's, get well, condolences, office parties or just because! SAVE YOU PRECIOUS TIME & ENERGY: Forget about preparing, cooking and creating a mess in the kitchen. Now with this clever snack care package you have just found your peace of mind. 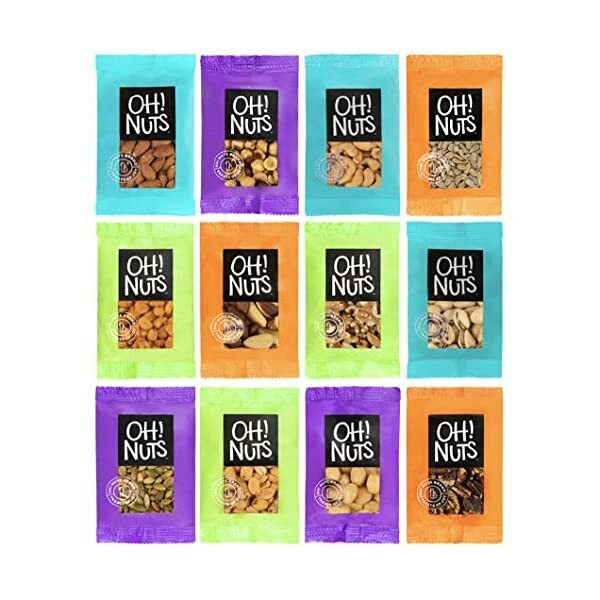 Grab a bag and enjoy your favorite snacks no matter where you are. 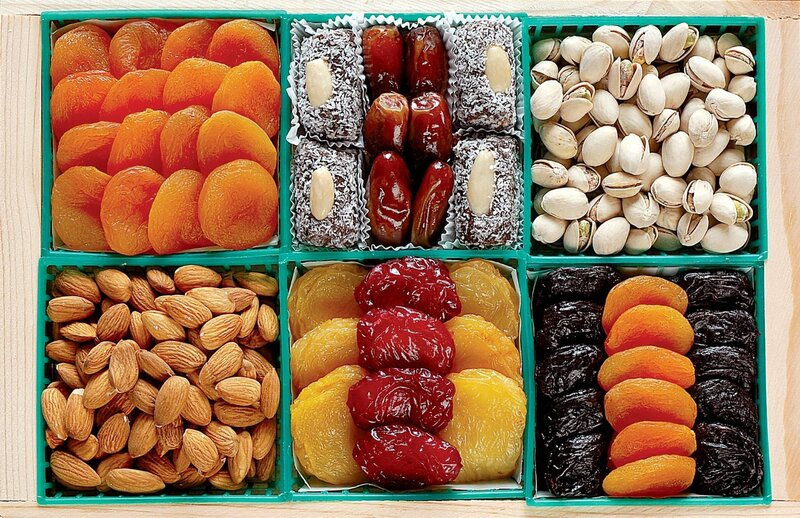 FOR A PERFECTLY BALANCED DIET: All of our snacks are highly nutritious, delicious and ideal for a low-calorie diet. Finally, you can enjoy your guilty pleasure with only 160 calories per pack. Pure perfection, right? Suitable for weight watchers and fitness fans. 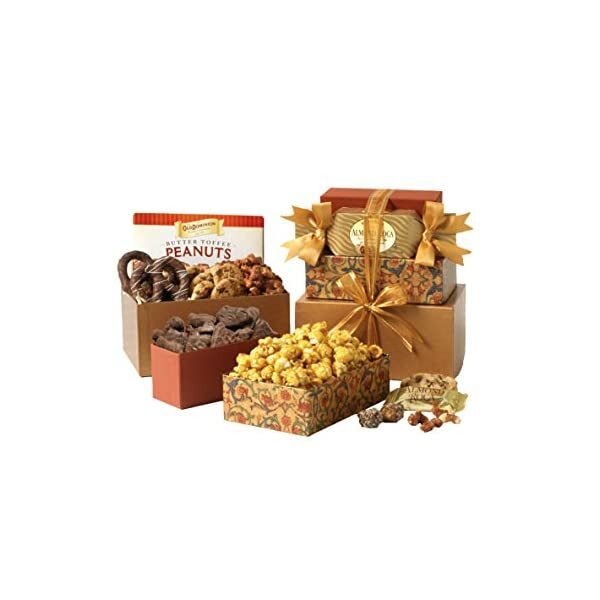 EACH CARE PACKAGE INCLUDES: 20 tasty snacks! 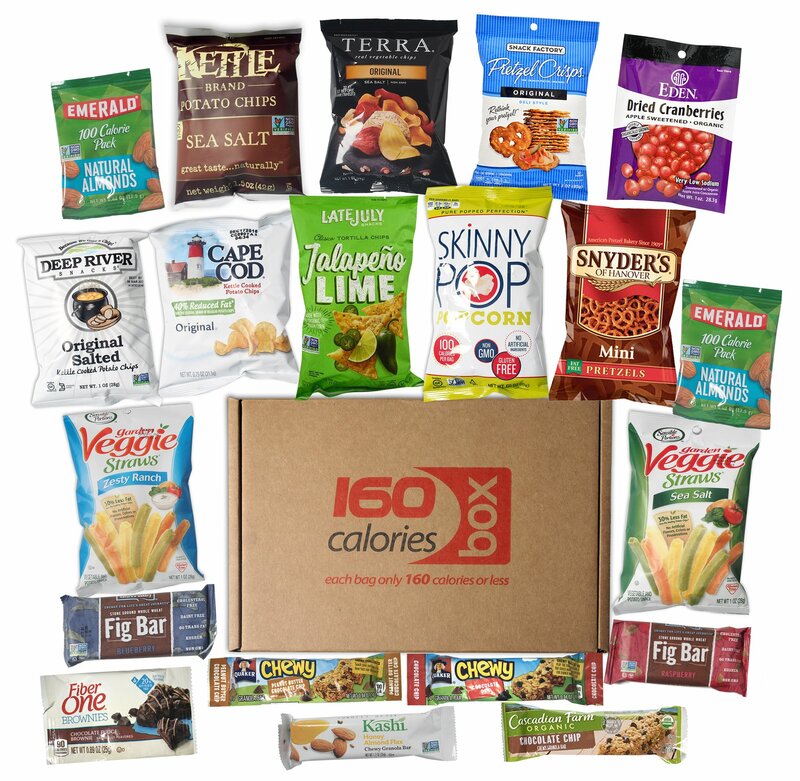 Open it and find both savory and sweet treats like Veggie Straws, Popcorn, Go Lite, Popped Chips, Kind Healthy Grains, Granola and Fig Blueberry Bars, Terra Real Vegetable Kashi Bar, and so many more.